9," and it expects "materially lower financial performance "for the developer in the coming year. That does not mean Blizzard will be taking the year off, of course. The company will be diving into its past catalog for previously announced releases like World of Warcraft Classic and Warcraft 3: Reforged both coming later this year. Continuing games like Overwatch and Hearthstone will also see their usual slate of regular content updates. But Durkin's statement makes it clear we'll have to wait until 2020 for any truly new titles from Blizzard. That includes the recently announced mobile Diablo Immortal and any other PC or console-based Diablo titles. It also means no new World of Warcraft expansion is expected for the year-Durkin specifically used 2018's Battle for Azeroth expansion as a contrast with the 2019 slate. A rebuilding year  Financially, it might not be a great time for Blizzard to be going relatively fallow. In the call, Activision Blizzard Chief Operating Officer Coddy Johnson noted that, while games like Hearthstone and Overwatch continue to see growth in raw player numbers, both of those games showed declines in net in -game bookings (ie the total amount of money those players are willing to spend on continuing content). 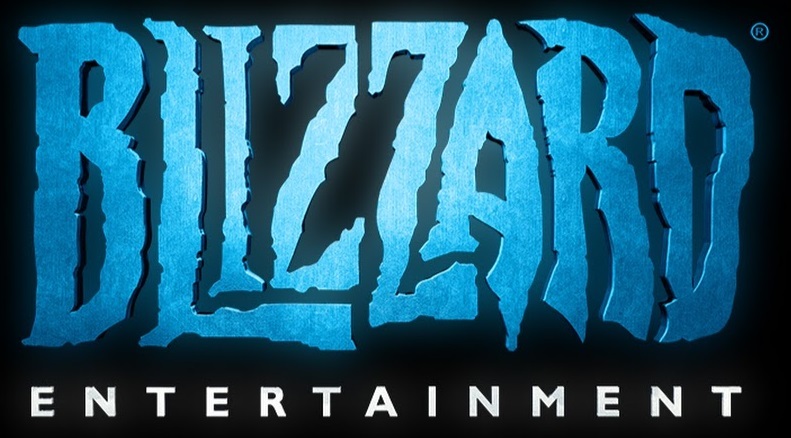 That's a trend that "will take time to stabilize and return to growth," Durkin added, which is why Blizzard is expected to drive the "majority" of expected revenue declines Activision-wide in 2019. Blizzard has also struggled with a number of high-profile executive departures recently. Blizzard co-founder and CEO Mike Morhaime left the company in October, and CFO Amrita Ahuja left last month after joining the company in early 2018. Kotaku has recently reported that Activision has taken an increasingly hands-on role with the management of Blizzard, which had operated relatively independently since the gaming giants merged in 2007. 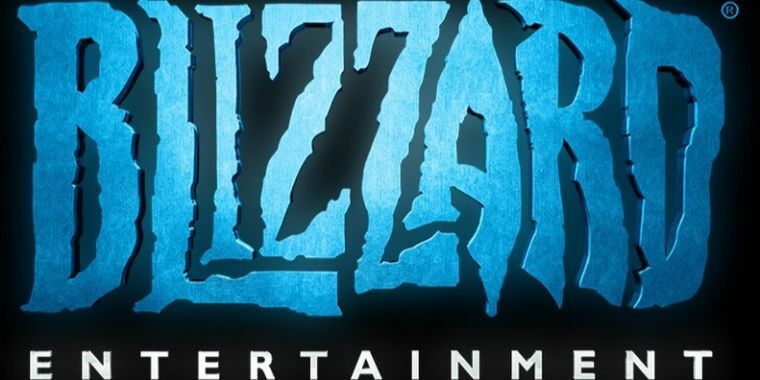 Looking past 2019, though, Durkin is optimistic that "Blizzard's pipeline of PC, console, and mobile content is richer than ever." Activision says it's planning to increase the number of developers working on its major franchises-including Overwatch Warcraft Diablo – by 20 percent in the coming year. Those new resources will help with "several PC and console releases" for after 2019, including "other Warcraft games" and "several projects underway for the [ Diablo ] franchise" Johnson said. though, Blizzard is a long way from its prolific 2010 to 2016 period, which saw five major games ( Starcraft II Diablo III Hearthstone Heroes of the Storm and Overwatch ) launch in a seven-year span. Then again, considering that Blizzard focused pretty exclusively on World of Warcraft expansions for the seven years before that, maybe we should not be too surprised.